Promoting the individual rights of the consumer and protecting the interests of today's caregiver. PCA members are home care registries that refer independent care providers who provide assistance with activities of daily living, companion care, homemaker services and nursing services in a client's home. The PCA has an involved government relations program that actively works with public policymakers at the state and federal levels to promote the interests of self-employed caregivers and families who choose the consumer-directed model of care. As the only national voice for home care registries, the PCA continues to expand its membership in order to develop a greater capability for nationwide grassroots advocacy. 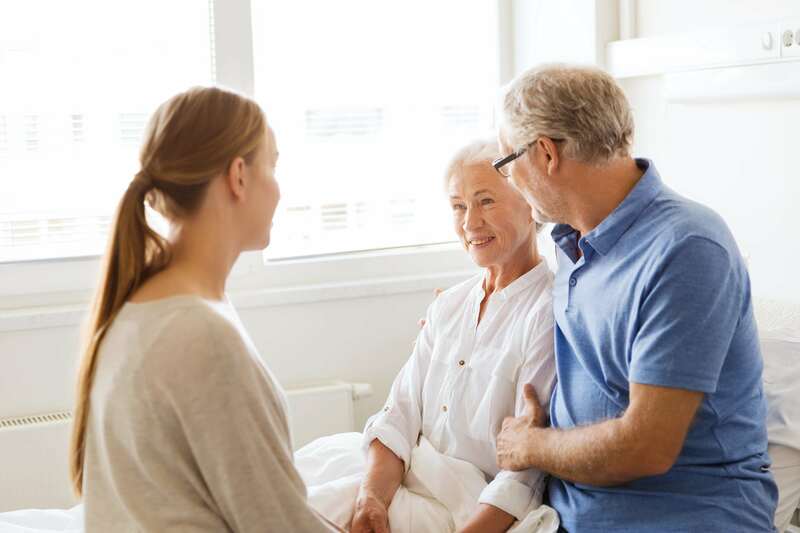 The consumer-directed model of care is based on the idea of consumer choice in home care options and gives consumers the right to make decisions and direct the care needed. The principal advantages of consumer-directed care are that it costs less to the consumer, the caregivers typically earn more, it allows consumers to individually select caregivers, it provides greater continuity in caregiver relationships, and it supports caregiver entrepreneurship.